Go to the source (material). 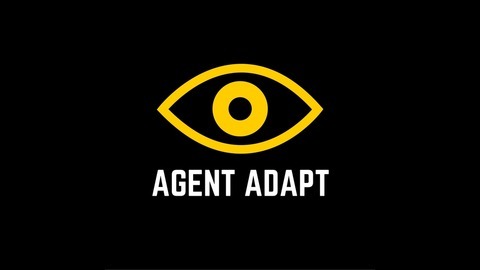 Agent Adapt is a podcast devoted to the nerdy breakdown of adaptations. 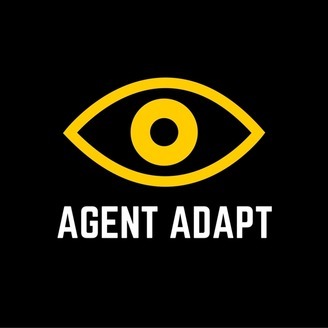 Whether it’s a movie, tv show, or web series—if something is being adapted, we go to the source! Is it true to the source material? Was that character in the comic? How is it different from the book? If these are questions that intrigue you, you’ve come to the right place.